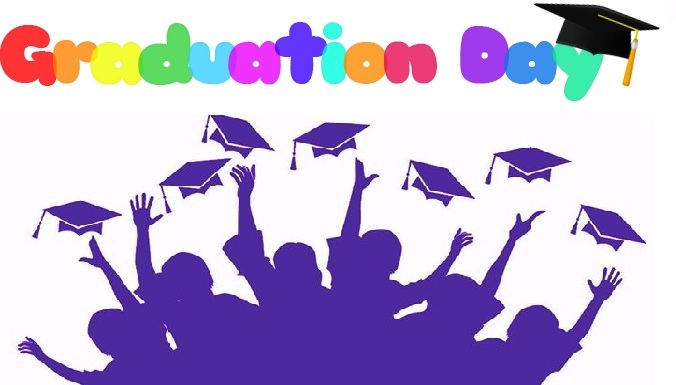 Philippines – Graduation Day is just around the corner, especially when it happen in the 3rd and 4th week of this March where many schools in the country are now already preparing to celebrate one of student greatest achievements in school “The Graduation Day”. In general, most schools in the country celebrate graduation day with different styles, rules, graduation dress and schedule of graduation, whether its public school or private school, for what may be the reason of this? It’s been there at the beginning where are fathers and mothers experience graduation day. For students to be eligible to attend graduation day, the student must assure that he or she passed all the subject he or she attended in the school and pay the necessary graduation fee if there’s any? Mostly this practice happens in private school, which they required their student to pay graduation fees. For school graduation uniforms, dress or graduation toga are commonly used, while some schools, especially public schools might not force students to wear a toga if there is insufficient money to pay our rent toga, sometimes they allowed students to attend graduation wearing a formal dress, but mostly especially public schools private schools required graduation toga in their graduation day. While, for student graduating College, sometimes they wear graduation dress related to their course ex. Graduating seaman, used white duck in their graduation instead of traditional graduation togas. Graduations come several times in a student life, it happens in Day Care center, Elementary Schools, High Schools and College, so if a student has the opportunity to attend graduation days, attend as much as possible because it’s a once in a lifetime experience that student will cherish for the rest of their lives. No Comment to " Graduation Day Schedule, Uniforms and Its Requirements "